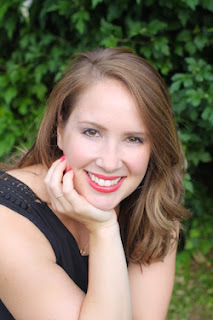 Marissa Says... | A Lifestyle Blog: Happy 28th to me! Yesterday, I rang in my 28th year of life! It was a marvelous day, that involved lots of love from family and friends via phone calls, texts, and Facebook notes, a few too many cocktails, and a feast of a dinner at a fabulous Philadelphia restaurant (a separate post on that meal to come shortly). I'm not going to lie, 28 is a little scary. I still feel like I just barely turned 21, but I guess I'm supposed to act more grown up and mature now. Lots of people my age are getting married and starting families, and while I occasionally experience a little baby fever, the idea of having a real live one to call my very own is terrifying! It seems like 30 is just around the corner and while I don't really fear the idea of turning older, I think I was in denial about it actually happening. What I really want to say is that I love my life at age 28. I have a wonderful husband, a career that I enjoy, family and friends that are supportive, and probably too much fun. I'm feeling really blessed and humbled by it all. I'm especially grateful for BryGuy, he keeps me young and smacks me when I'm being all girly about getting older. I knew I married a younger chap for a reason! 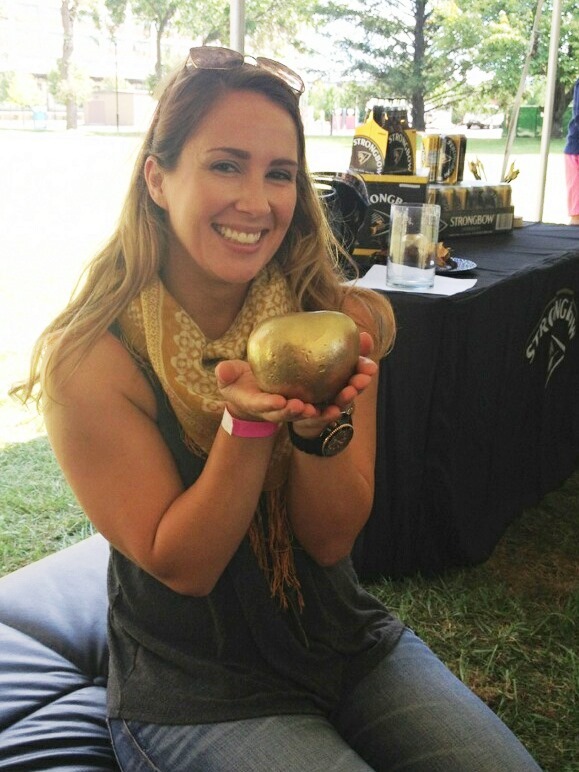 Also, in case you were wondering, my anti-aging secret is to eat one gold-plated apple a day. Oh, you don't have golden apples readily available? Too bad for you.